Things you need to know when traveling abroad! 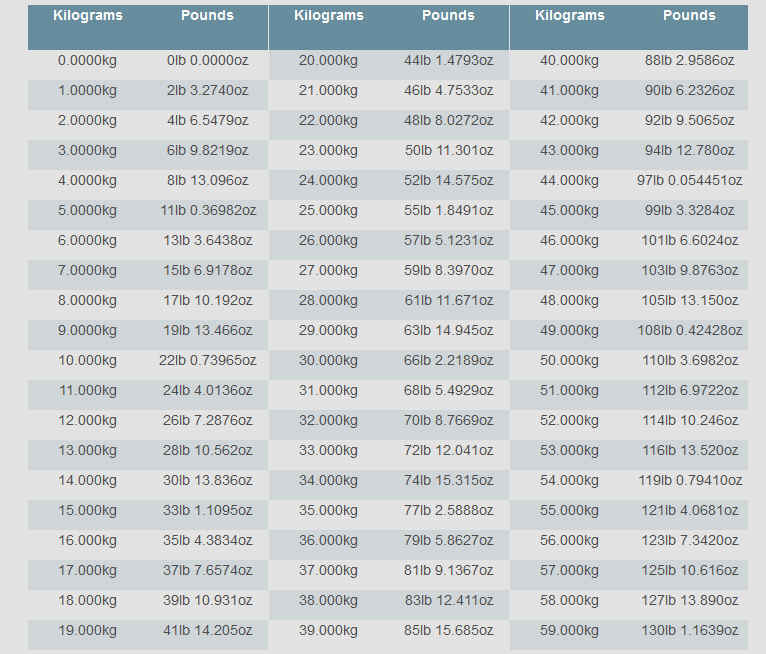 Kilograms are used abroad. Here is a handy chart!